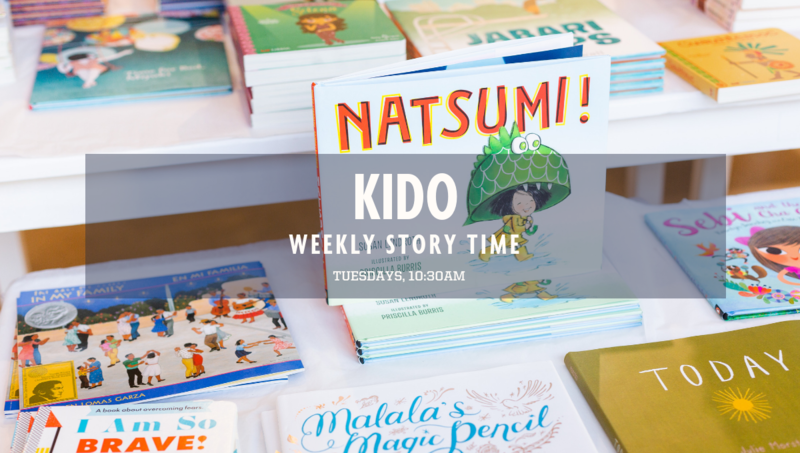 Join us in the Kido store, as we read some new stories and classic tales. We specialize in books that feature multicultural characters and encourage empathy and inclusivity. Our story time is the perfect place for families to meet, listen, and learn a bit about each other. See you soon, Kido family! View all events and RSVP here!